Auto enrolment law says that an employer must automatically enrols an eligible employee into the organisation’s pension scheme. The employer is required to let the employee know that they have been enrolled and give them the chance to leave the scheme. Employers are required to set up workplace pension schemes where both the employer and employee contribute to the scheme. To be eligible you have to work in the UK, be over 22 and under the state pension age and pass the minimum earning threshold. If you are not an eligible worker, you can still be part of a pension scheme but, depending of your circumstances, the employer may not have to pay a contribution. What should I do if I am auto enrolled? Your employer must contact you to explain the details of the scheme and what you need to do if you want to opt out. You must know when you were enrolled, who operates the pension scheme and what type of scheme it is. You must also be told how much you and the employer will pay into the scheme. If you decide to opt out after paying in, then the money may stay in the scheme until you retire. The employer must refund any money you have paid within a month of receiving your notice but some schemes allow you to claim back over a longer period. All schemes have rules on this so check what yours says. You can also decide to opt back into the scheme at any time, even if you have previously opted out. Your employer is legally required to auto enrol you again after three years as long as you still meet the eligibility criteria. You can of course opt out again. Can the employer encourage me to opt out? No. The employer must not suggest you opt out or discriminate against you for not doing so. If you are applying for a job the employer cannot suggest that you are more likely to get a job if you opt out of the scheme. 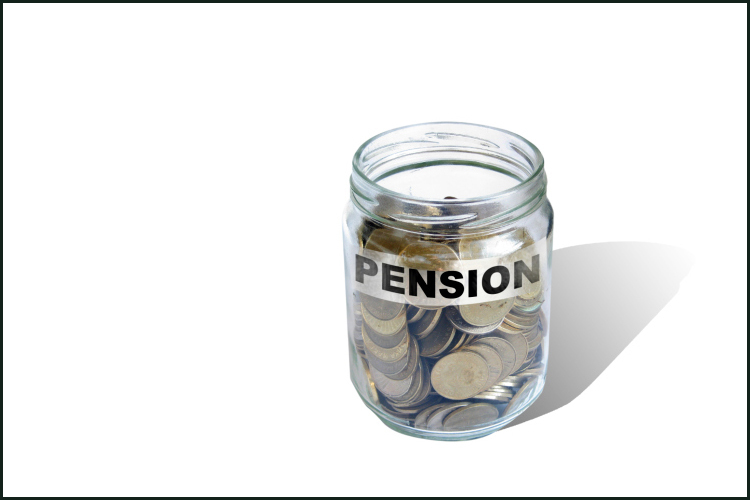 It is increasingly common for employers to automatically enrol workers into a low standard pension scheme which only lust meets the minimum legal requirements for generosity of pension contributions. However these same employers will often operate a more generous pension scheme, which staff can access but have to take positive steps to sign up to. These more generous pension schemes are often not as well promoted, and will not be taken up by as many employees even though they would result in higher employer contributions and better pensions.